Wynn Transportation - Just like our name, we have set the standards of our limousine service. 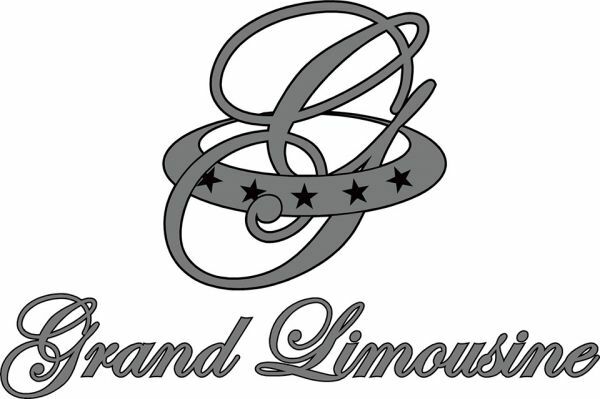 Just like our name, we have set the standards of our limousine service. Assuring you high quality, rather grand quality service with skilled staff and updated technology, Wynn Transportation vows to satisfy you completely and to win your trust and confidence. We service all over the state of Georgia covering all the 521 cities, primarily focusing on Atlanta, Athens, Augusta, Columbus, and Savannah. We can pick you up from wherever you want in Georgia and at any time 24/7. We also offer car service and transportation to the PGA Master in Augusta, GA. We are the preferred PGA Masters car service. All American Limousine Service Inc. in Atlanta GA offers Taxi and Limousine Services, Airport Shuttle services, business private car transportation services, party limo services. Action Limousine Service Serving Atlanta GA - Corporate Transportation & Special Occasion Limo Services.